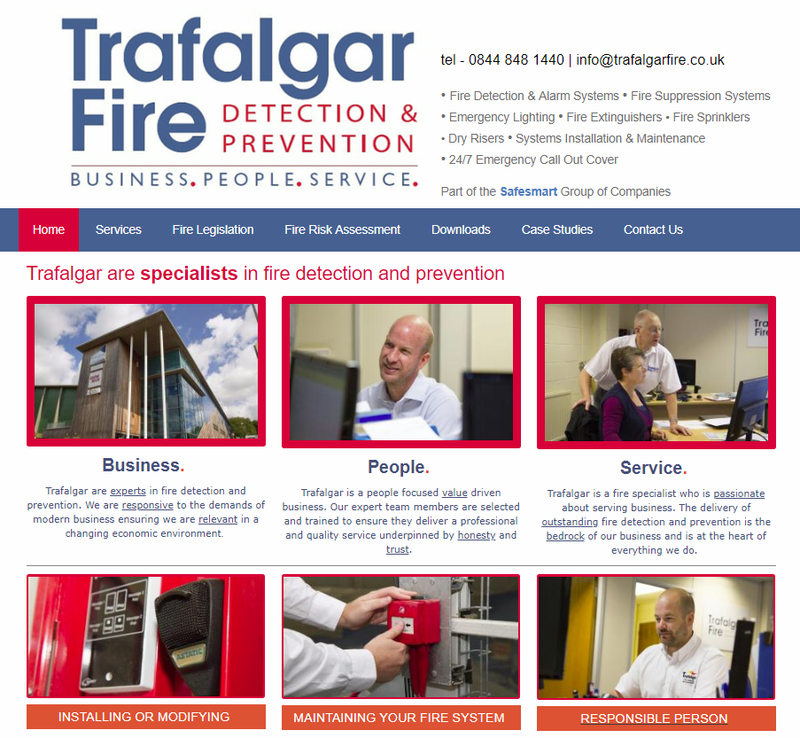 Our sister company Trafalgar Compliance Services will survey, design, supply, install and commission a range of fire safety systems for open protocol and managed systems. We install high-quality equipment from leading manufacturers, ensuring the most suitable installation for the type of usage. Carrying out a full site survey and identify any issues that may affect the design of the system in order to make the most appropriate recommendation. 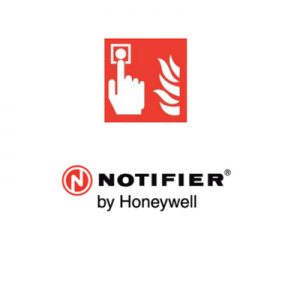 We can install a new a new fire alarm system, extend or modify an existing system. Following assessment, we will design a system for your premises in line with current British Standards complying with the Fire Safety Order 2005 or the Fire Scotland Act. In every case, the same principles apply: (1) gaining a clear understanding of your needs, (2) assessing the structure and type of building and (3) ensuring the design of the fire alarm system matches the intended use of the building. We then submit a proposal and quotation for the most appropriate solution . Trafalgar supply a flexible range of quality fire alarm equipment from leading manufacturers for conventional non-addressable fire alarms to addressable analogue and digital systems. Hard-wired or wireless options are available. Trafalgar will suggest the most appropriate solution taking into account the need to keep the ongoing maintenance costs to a minimum whilst also installing a system that is easily maintained. Qualified technicians will install your new fire alarm system to the highest standards with minimum disruption to your business. Full training in the operation of the fire alarm system will be administered following the installation. Commissioning by a qualified engineer ensures that we test every element and the system as a whole to make sure that it matches the specified design and installation requirements. Once this work is complete we will sign off and supply a commissioning certificate for the project. All work and servicing complies with British Standards – BS5839.